Our lives are full of challenges that can affect us individually and within our relationships. 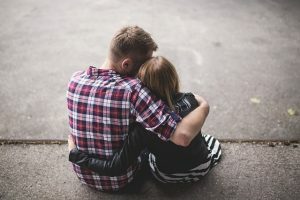 Relationship breakdown, depression, parenting and bereavement are just a few of the issues that might lead us to consider counselling. Similarly the stresses of work, financial worries and addiction can have a negative impact on our lives and relationships. Taking that first step to speak to a counselling professional can be daunting. But it can also be the first step on a path to overcoming the problems you are facing individually, as a couple or as a family. 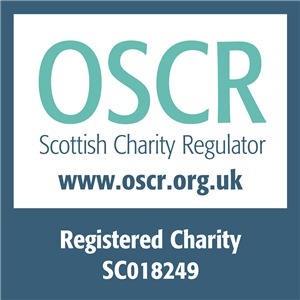 Use the links below to find out more about our counselling services, professional accreditation and how you can get in touch. Speak to a member of our team on freephone 0808 802 0050 or make an enquiry. For over 50 years The Spark has been providing counselling and specialist relationship support. Individual counselling – in-person, telephone and online counselling. 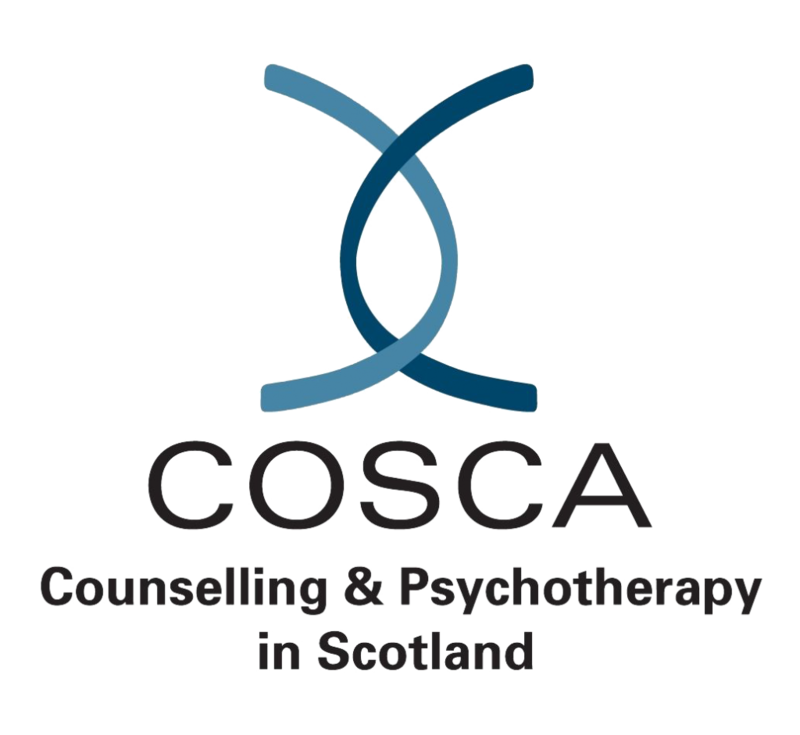 We are proud to be a recipient of the COSCA Recognition Scheme Award for organisations delivering counselling and therapy in Scotland. This award reflects our commitment to professional and clinical excellence in our counselling and therapy services. 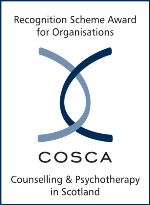 Every counsellor working for The Spark is an accredited member of one or more professional bodies including BACP, COSCA and OTI. Our team of counsellors and therapists in North Lanarkshire are all trained to diploma level. Many have advanced qualifications in specific modalities of counselling. Thus assuring clients of the highest professional and clinical standards. The Spark Counselling North Lanarkshire is located in Harthill, just 5 minutes drive from junction 4A of the M8. The centre offers disabled access and free car parking on site. The centre is also served by several local bus routes. To find out more about how we can help freephone 0808 802 0050 or make an enquiry. Find out more about marriage counselling, couple counselling and individual counselling services from The Spark. Alternatively freephone 0808 802 0050 or complete an enquiry form to discuss how our professional therapists can help you towards better personal, professional or family relationships. To enquire about counselling please complete the contact form below or freephone 0808 802 0050 during our opening hours.